Earlier this week I discussed one recent article Vern Gambetta pointed out on his blog recently. Today I would like to discuss another that focuses on a topic of great interest to me: periodization. 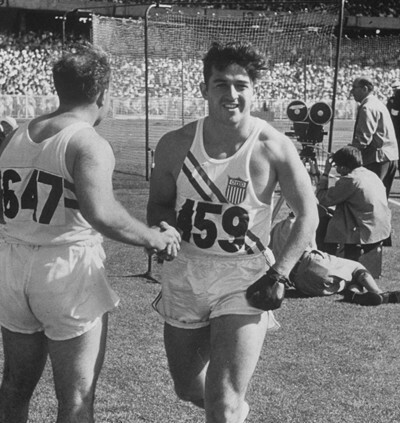 Coaches have been using periodization for more than a century to create training plans. Over the years the concept of periodization has become broader to include a wide variety of training plans all seemingly based on the premise that biological adaptation to a given training follows a predictable course and future training can therefore be adequately forecasted to meet the goals of the athlete. Matveyev was one of the early researchers involved in developing modern concepts, but many other since have built on his work. [T]he vast majority of [talent development] systems expend a great deal of effort maximizing support to the young athletes and trying to counter the impact of naturally occurring life stressors. In this article, we suggest that much of this effort is misdirected; that, in fact, talented potential can often benefit from, or even need, a variety of challenges to facilitate eventual adult performance. “The Rocky Road to the Top: Why Talent Needs Trauma” by Dave Collins and Áine MacNamara of Institute of Coaching and Performance, University of Central Lancashire, Lancashire, UK. Here in Switzerland you can see first hand that the hammer throw has been declining over the past decade. Youth participation is so low that the hammer throw was cancelled at the national under-23 championships for lack of participation this year. But the problem isn’t isolated in Switzerland; neighboring Germany has seen youth hammer results in decline recently and what was once the strongest hammer throwing nation had results of 70 and 60 meters win medals at this years national senior men’s and women’s championships in the hammer throw. But while many countries are struggling, at least one has not just witnessed growth, but a growth level perhaps unmatched in history. That country is the United States. 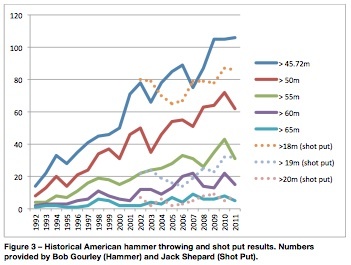 Spearheaded by the efforts of Harold Connolly and many others in the mid-1990s, the number of US youth hammer throwers has increased fivefold at beginning and elite levels by almost every measure. This success is remarkable and something that other countries and other events can analyze when trying to replicate such success. The red area indicates the dead zone where it is impossible for the hammer to land. There are a few genuine treasure troves of coaching information available free online. The first is Hammer Notes, which I devoured when I was first learning the hammer. 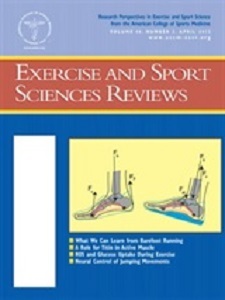 For better or worse, it remains a great way to survey the current theories of hammer training 30 years after its initial publication. The other is the free online archive of New Studies in Athletics, the IAAF’s official technical publication. In browsing it the other day I came across a 2001 analysis of the current IAAF hammer throw cage by a team of Japanese researchers including Olympic and world champion Koji Murofushi. 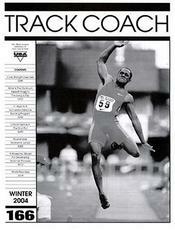 My old training partner Ryan Jensen and I published a short article in Track Coach last winter about coaching beginners. Ryan coaches the youth throwers at the Kamloops Track and Field Club, and we worked together to lay out a method for getting a beginner to easily complete a three turn throw. This fall, we published a follow-up where we discuss what to do next. Finishing a throw is step one; perfecting it is the next step. The second article focuses on some common errors and ways to approach fixing them. I talk about technical issues on here from time to time, but I often stay on the theoretical level and have never attempted to put the different pieces together. This was an attempt to do so in a very quick and readable way. As always, we look forward to hearing your feedback. This is the time of year when many throwers are in their “hypertrophy” phase of training where the focus is on increasing muscle mass. As I mentioned in my interview with Vern Gambetta, the concept of building a base in the off-season is a bit outdated for elite athletes. So is the related concept of hypertrophy. To put it simply: bigger is not better. 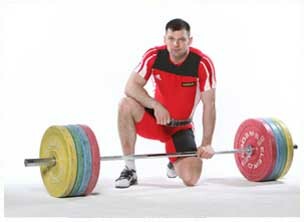 At a bodyweight of just 207 pounds, Szymon Kolecki has a personal best in the clean and jerk of 518 pounds. 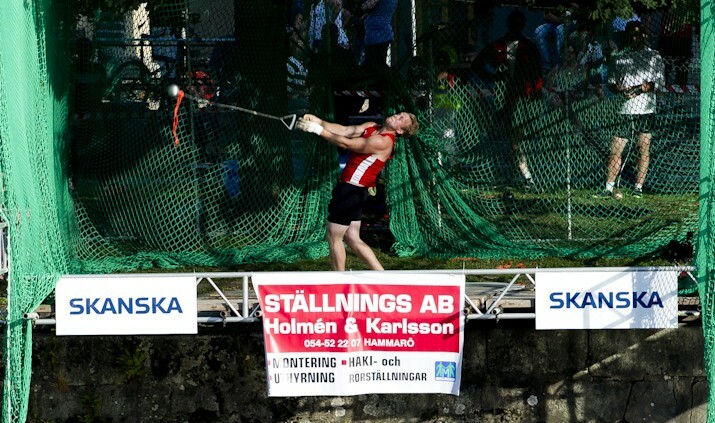 Hammer throw research won its first, and perhaps only, international award. As a hammer thrower, you get used to answering the same questions over and over from coworkers and onlookers. Away from training most people always ask “Do you throw, like, a real hammer?” But pedestrians that stroll by my training normally and see me throw always lead with another question: “Don’t you get dizzy?” The answer is no. I don’t get dizzy. Ever. I can complete dozens of turns in a row without getting dizzy. The only time I remember getting dizzy is when I was just starting out in the event ten years ago. The follow-up is often along the lines of “Well then, you must use ‘spotting’ like dancers.” Again, the answer is no. Spotting is actually considered a bad habit in throwing. But when they ask why we don’t get dizzy, I don’t really have an answer. Just a few weeks ago I was complaining about the lack of research going on in the event and someone must have heard me because the question the puzzled me also stumped a team of European researchers, especially when they noticed that discus throwers can get dizzy. The researchers surveyed 22 discus and hammer throwers. About half of the discus throwers experienced dizzyness, while none of the hammer throwers did. Even more puzzling was that some of the throwers did both events and only experienced symptoms in the discus. This lead them to believe that it was the different movements, and not simply different physiology among athletes, that caused the different results. After completing the research, the researchers published the paper “Dizziness in Discus Throwers is Related to Motion Sickness Generated While Spinning”. And the reason I found out about this paper is because the intuitive conclusion in the paper’s title earned it the Ig Nobel Prize in physics and was featured on the Scientific American homepage. (The Ig Nobel Prizes are a parody of the Nobel Prizes given every year to research that “first make people laugh, and then make them think.”) Indeed, the funny premise for a study turns out to be quite interesting for hammer throwers and also has implications on research the team is doing on motion sickness in general, which is a concept that is still not fully understood. They identified three distinguishing factors that likely prevent hammer throwers from getting dizzy. Hammer throwers use the arms and hammer to visually orient themselves. While the surroundings whirls around, the hammer and arms remain in front of the thrower through the throw. This provides them with spatial orientation. In a way, the hammer thrower is actually ‘spotting’ like a dancer. But rather than spotting on a fixed point as the dancer does, they are spotting on a point that is moving along with them. In the discus, both the surroundings and the implement are constantly changing position relative to the thrower, making it impossible for the throw to fix their eyes on anything. In the hammer throw, the head remains immobile in comparison to the torso. There are slight movements throughout the throw, but generally the head looks straight ahead. In the discus, on the other hand, the head is constantly in a new position compared to the torso as the torso twists and the head moves. According to the authors, this produces “Coriolis forces”, which are known to prompt motion sickness. Hammer throwers always keep contact with the ground, while discus throwers spend some time suspended in the air. Jumping can significantly hamper spatial orientation. The best way to demonstrate the first two points is by showing a video of Olympic champion Primoz Kozmus throwing with a camera attached to his head. While the camera is above his head (and thus reduces the amount of arm that his eyes would actually see), you can see that the hammer provides a point of visual fixation and that the head is relatively immobile compared to the torso. I watched the video twice, first looking at the surroundings and then focusing on the ball and actually noticed a small difference from the comfort of my computer. Maybe next time this team can work on a topic that can help me throw farther.